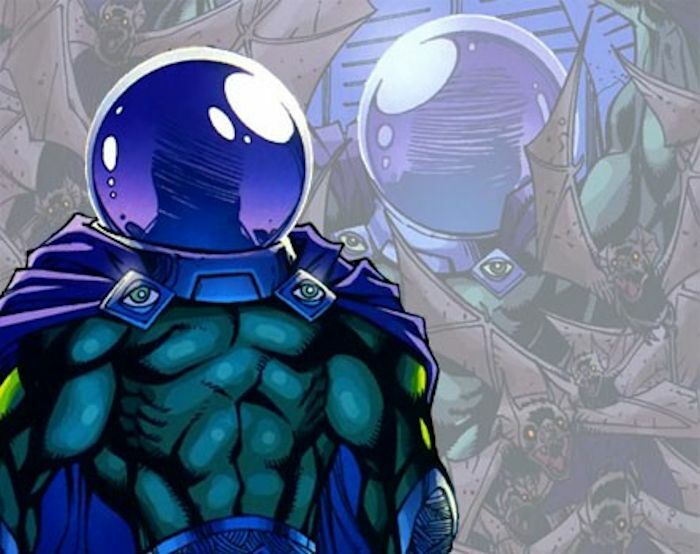 Earlier this year we heard rumors that Mysterio might be the villain in Spider-Man: Far From Home. It was also reported that actor Jake Gyllenhaal could be the one to play the character. Well, it now looks like the rumors are true. Gyllenhaal himself has confirmed it on his Instagram page. In the video he shared on Instagram, he is holding a copy of a Spider-Man comic with Mysterio on the front page. The caption reads, “I just realized I’m not playing Spider-Man”, so how else can we take this aside from the fact that he will be playing Mysterio? There have been many incarnations of Mysterio over the years, so it is unclear which version he might be playing. So far the Spider-Man movies have drawn from the Sinister Six villains, with the Sandman, Doctor Octopus, the Vulture, and Electro having made their official appearances. With Far From Home, Mysterio will be the fifth, meaning that if and when there is a third Spider-Man movie following Far From Home, we wouldn’t be surprised if Kraven the Hunter were next in line. Spider-Man: Far From Home is scheduled for July, 5th 2019. It will be the third confirmed Marvel movie for 2019 after Captain Marvel and Avengers 4.